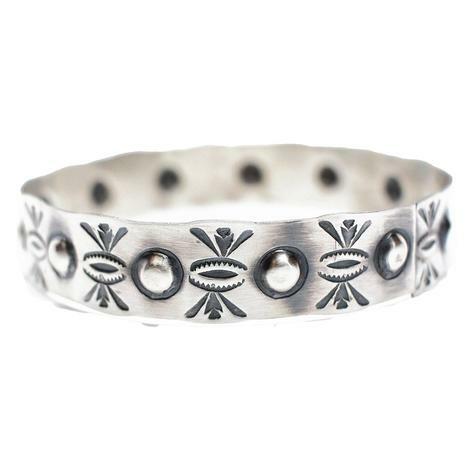 This authentic, Native American made Bangle is the perfect additon to any apparel. 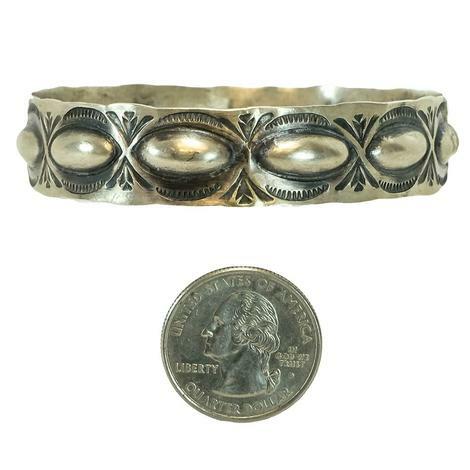 It is pressed Sterling Silver and measuring 8.5 in around. 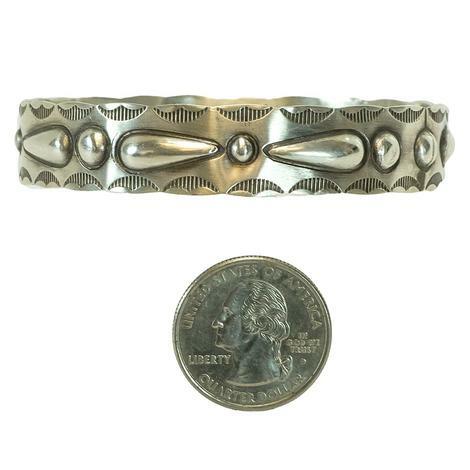 Made by a Navajo Indian. 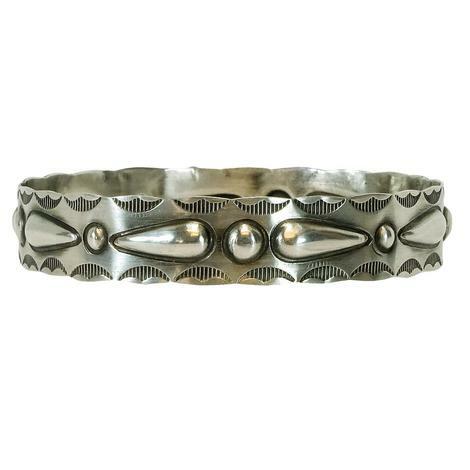 This authentic, Native American made Bangle is the perfect additon to any apparel. 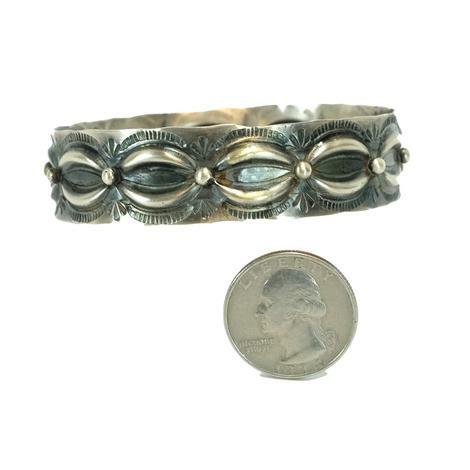 It is pressed Sterling Silver and measuring 8.5 in around. Made by Tim Yazzie, a Navajo Indian. The more turquoise the better! 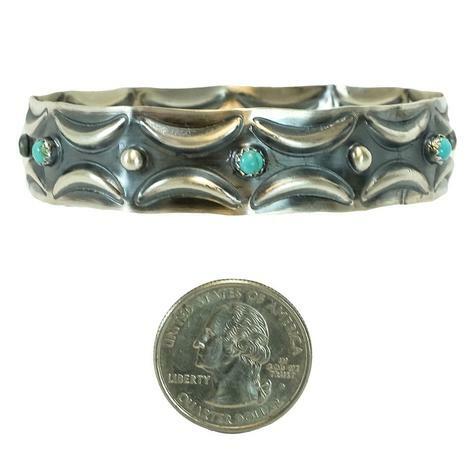 This outstanding ring gives us eight all completely unique turquoise stones. 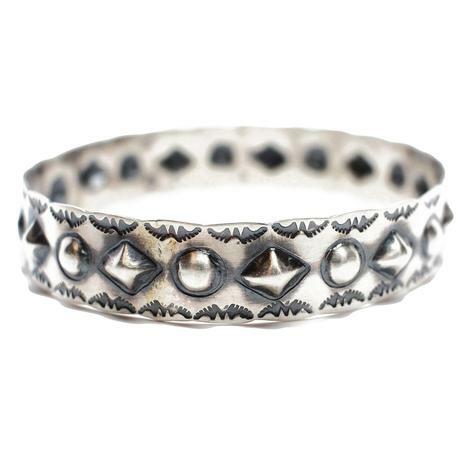 Made of genuine Sterling Silver, this high-quality handmade ring is sure to last you well over the years. 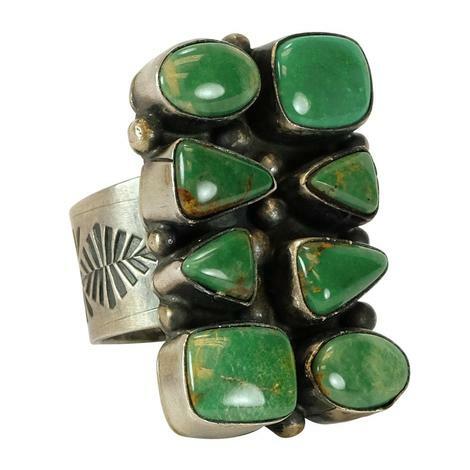 Made by Navajo Indians with the highest quality materials. 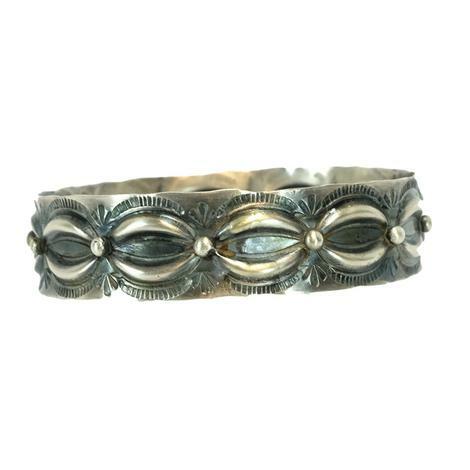 This is an elegant Sterling Silver Bangle, the perfect way to tie togther any attire. 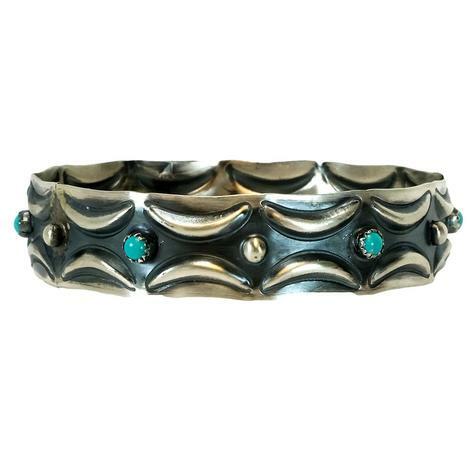 It has a classic pressed Crescent design and added turquoise studded stones sure to turn heads. 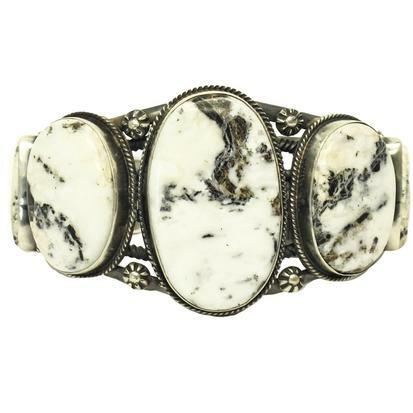 This is an elegant Sterling Silver Bangle, the perfect way to tie togther any attire. It has a classic pressed design sure to turn heads. 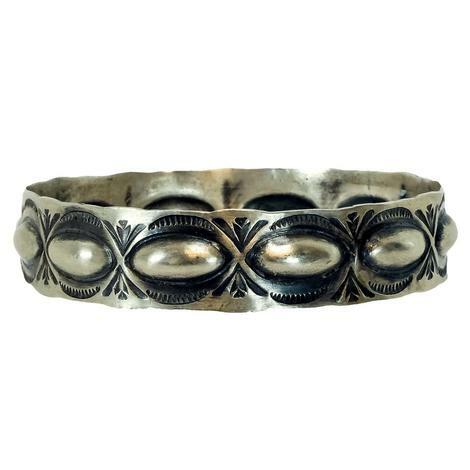 This is an elegant Sterling Silver Bangle, the perfect way to tie togther any attire. 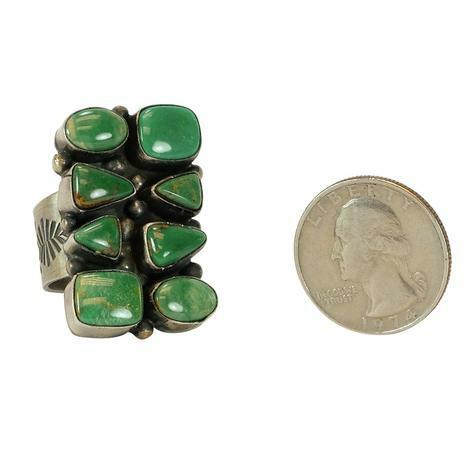 It has a classic oval pressed design sure to turn heads. 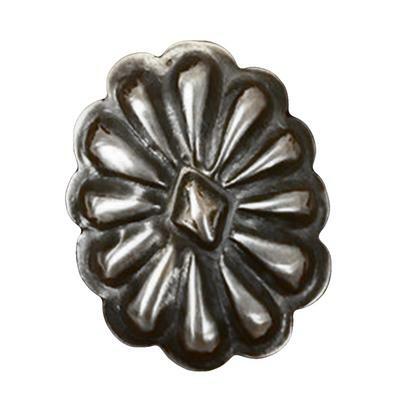 This Small Silver Blossom Pendant would be a great addition to a turquoise or Navajo Pearl Necklace. 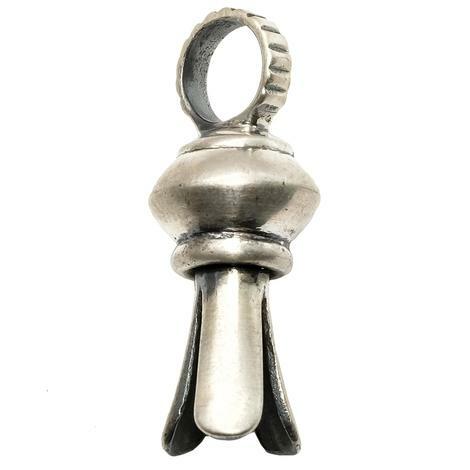 The size of the pendant is 1 1/4" tall and resembles antique silver. 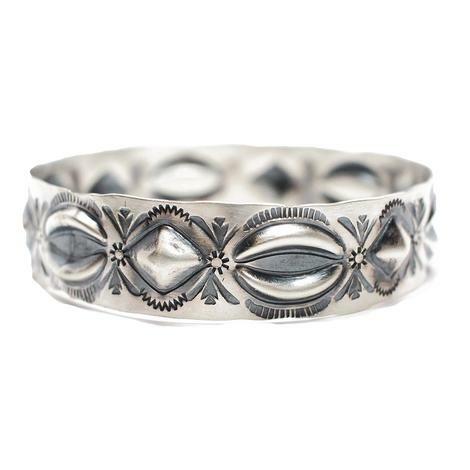 This sterling silver cuff is definitely a must have! 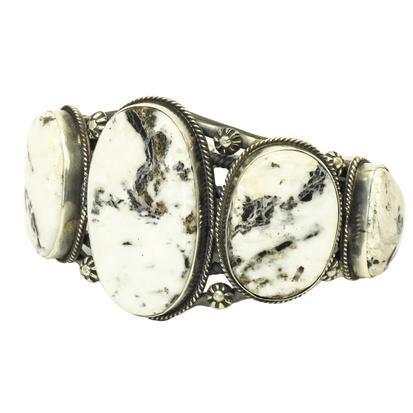 It features five large white buffalo stones. These are sure to fly off of the shelves fast so get yours while supplies last! 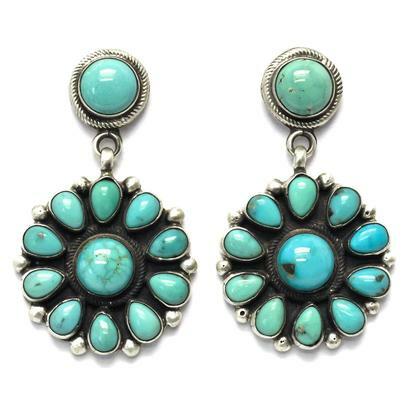 These earrings feature a silver flower design with beautiful turquoise stones. Pairs well with other accessories. 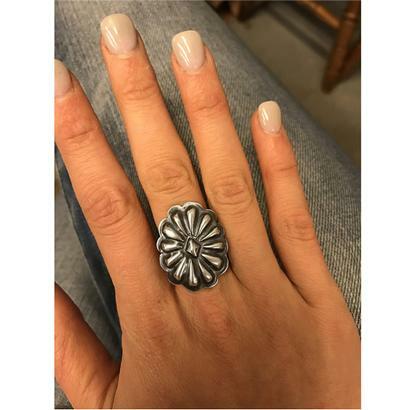 This sterling silver concho ring by STT can be paired with your favorite jeans for a day or night out. This is an adjustable ring. This elegant turquoise pendant necklace by STT hangs on 5MM, 36” silver Navajo pearls necklace and is the perfect accessory to match any outfit.